Why Buy From Crestview Chrysler? 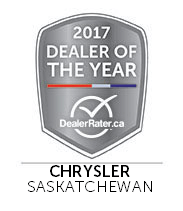 As part of the Knight Automotive Group, Crestview Chrysler has been proudly serving Saskatchewan for over 45 years. 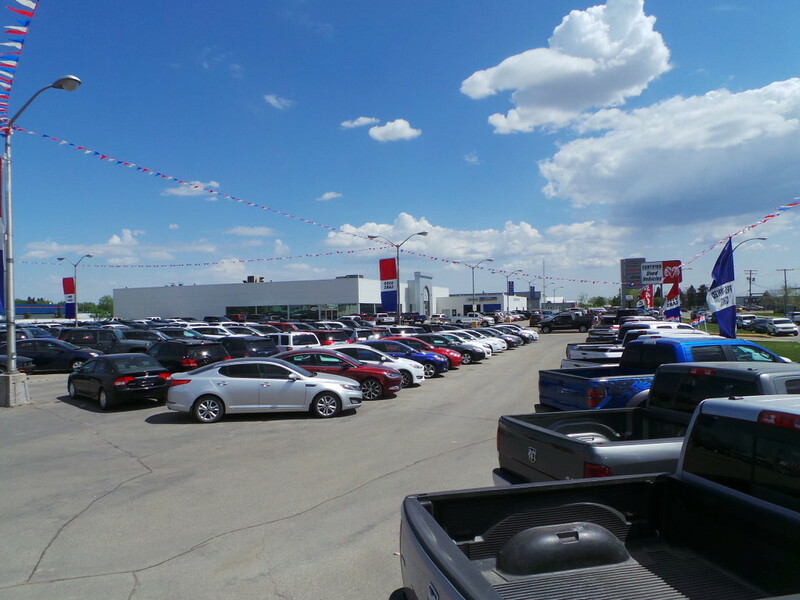 We’re one of the largest Chrysler, Dodge, Jeep, and Ram dealerships in the province, and we offer a vast inventory of new and pre-owned models at affordable prices. In addition to our competitive pricing and quality vehicles, there are a variety of other factors that set us apart from other dealerships. Does not apply to diesels. Restrictions on the year of vehicle that qualifies. Come to speak to one of our sales professionals to find out all the details for this special offer. When you bring your vehicle in for service at Crestview Chrysler, you can be sure that your model will receive the utmost care and attention. We have a full service SGI accredited auto body shop, as well as a Five Star Certified service department that offers express lane oil changes. 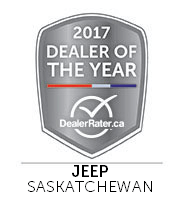 Crestview Chrysler has been assisting residents of Regina and the surrounding communities with all of their automotive needs since 1968. We strive to offer the best possible customer service at all times, and have earned an A+ rating from the Better Business Bureau. Not only are we committed to our customers, we are also involved in the community by supporting local sports teams, as well as a variety of charitable organizations like the Regina Hospitals Foundation. 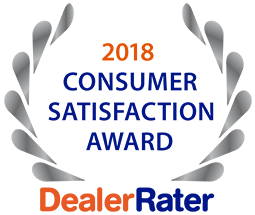 There are even more reasons other than those mentioned above why Crestview Chrysler should be your trusted dealership. From our impressive showroom to our state-of-the-art service center, there is no reason to go anywhere else. To experience the Crestview Chrysler difference, stop by the dealership today!